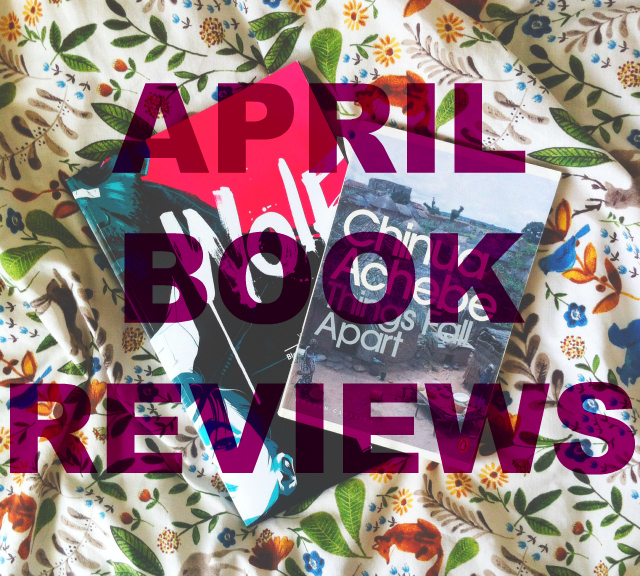 April was another rubbish reading month but, luckily, the sun has decided to rear its canary head of late and so I have been reading like there is no tomorrow - eyes peeled for next month's book reviews! Until then, I have reviews for a trade paperback, a picture book and a modern classic! 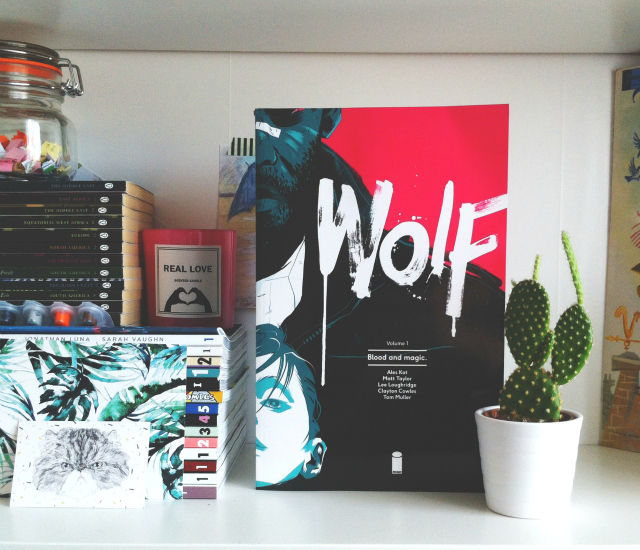 Fantastical Americana-flavoured apocalypse noir full of original ideas, stunning panels and vibrant characters. 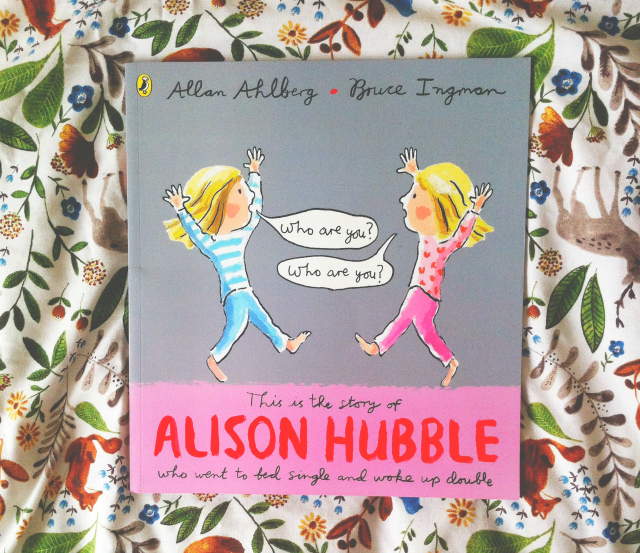 Another super fun picture book sent to me by Puffin! This was a very funny rhyming tale about a girl that keeps multiplying. I can see children absolutely loving this - I certainly did! This only featured in March's book haul but I wanted to get to it sooner rather than later. Achebe's storytelling was so incredibly rich that it felt as if this story had been told to me by tongue. Heartbreaking and powerful. Tragic and complex. 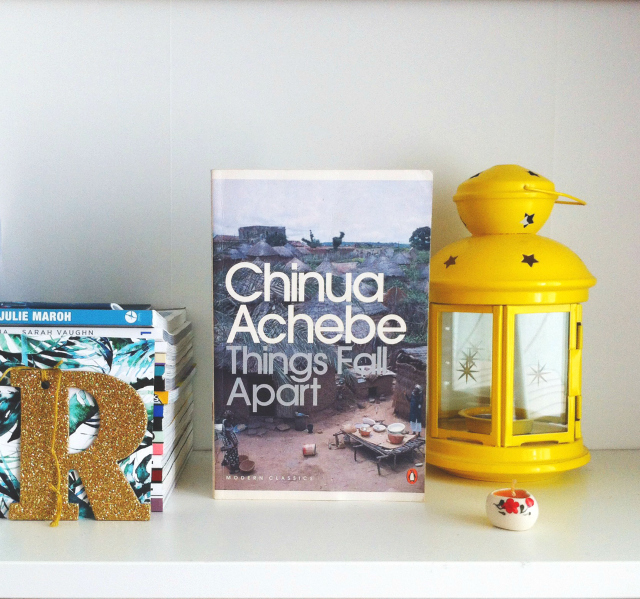 Things Fall Apart is one of those books that I know will leave a lasting impression on me. Allan Ahlberg! He brings up such memories for me: Each Peach Pear Plum, Funny Bones, Please Mrs Butler, The Jolly Postman! Mmmmm... Things Fall Apart is on my list of all time favorites. So glad that you enjoyed it too! I have to admit, Wolf sounds AWESOME. I may just have to pick that one up ASAP. Thanks for the recommendation!